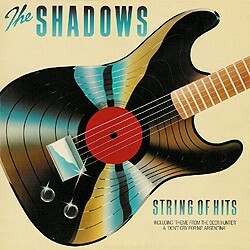 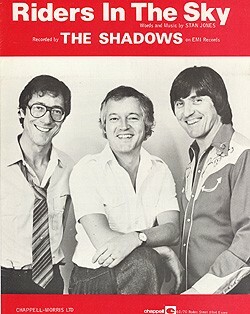 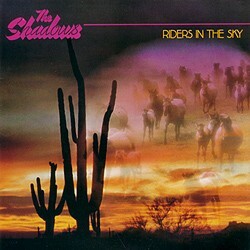 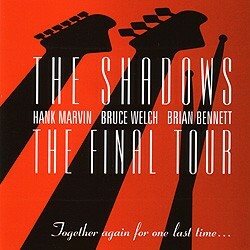 The Shadows released a so-so version of this old favourite on their chart-topping String Of Hits album, then followed up quickly with a perkier rendition with disco effects for the singles market, and charted with that too. 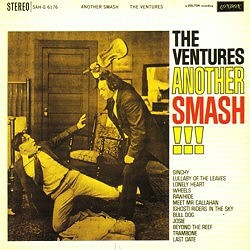 The Ventures’ first recording came much earlier, in the form of a twangy and eye-catching album opener on the back of The Ramrods’ US hit of February 1961: there were some rather wan spectral effects, but nothing of the immoderate bovine rumpus that made The Ramrods seem horribly (and I mean horribly) tiresome and dated not many moons after it first saw the light of day. 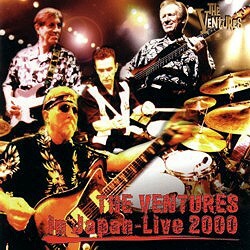 The latest studio revisit, similarly styled, though denser in texture, came out in June 2000 on the Japanese CD V-Gold II; that same year saw the appearance (on the December 2000 CD The Ventures In Japan – Live 2000) of a less rigidly structured, much more lively countrified version with great interaction between Don Wilson (playing the resonant main melody) and Gerry McGee (contributing some extremely fancy finger-work), while The Shadows can be heard giving it a more formal airing in the Final Tour CD/DVD issues from 2004.